The generation of ideas, entrepreneurial culture, openness, and agility – by companies, policymakers, and workers – to adapt quickly and embrace change and not resist it, are factors that will have the greatest impact in driving growth and competitiveness in the years ahead in a world increasingly transformed by new, digital technologies, a report by the World Economic Forum said. “Embracing the Fourth Industrial Revolution has become a defining factor for competitiveness,” said Klaus Schwab, founder and executive chairman of the World Economic Forum, and editor of the Global Competitiveness Report, 2018. The 2018 report, which draws on a survey of more than 12,000 business executives in 140 economies ranked through 98 indicators organized into 12 pillars of competitiveness that include innovation, markets, human capital, and the macro-economy, uses a new methodology to fully capture the new dynamics of the global economy in the 4IR. The report placed the US as the top economy in 2018, followed by Singapore, Germany, Switzerland, and Japan. Concerning major emerging economies, China was ranked 28th, Russia 43rd, India 58th, South Africa 67th, and Brazil 72nd. However, the report goes on to outline that the innovation capability pillar has the lowest performance on average on the global competitiveness index with a median score of just 36, and three-quarters of the nations score 50 or lower, while the top three in the pillar Germany scores 87.5, the US 86.5 and Switzerland, 82.1. (of 100 perfect score). Similarly, for the US another ‘super innovator’, the report notes its business dynamism, “thanks to its vibrant entrepreneurial culture” contributes to the country’s high innovator status. In addition, it says, innovation requires stable conditions-such as sound institutions, extensive ICT adoption, domestic market competition, and a favorable education system, and suggests these factors for governments in low-income economies looking to innovation for employment growth. “Competitiveness is neither a competition nor a zero-sum game-all country can become more prosperous. 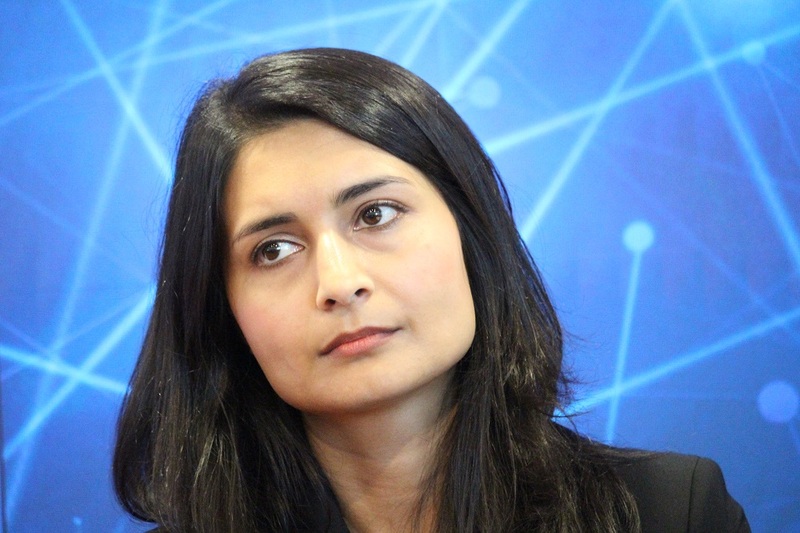 With opportunities for economic leapfrogging, diffusion of innovation of ideas across borders and new forms of value creation, the 4IR can level the playing field for all economies,” said Saadia Zahidi, member of the WEF managing board and head of the WEF’s Centre for the New Economy and Society. “But technology is not a silver bullet on its own. Countries must invest in people and institutions to deliver the promise of technology,” she added. * In the Research and Development sub-pillar, which includes indicators on R&D spending, patents, publications, and research institutions, for 94 of the 140 economies featured in the study, this sub-pillar was the lowest scoring of the five. * To reverse economic integration in an attempt to curb income inequalities would be highly ineffective and counterproductive. Protectionist policies will not address the continuing impacts of factors such as automation and digitization on the structure of economies and distribution outcomes. They will, however, harm the transfer of technologies, the innovation process and economic growth. "WEF: US Most Competitive, But Idea Generation, Agility Will Shape Future Growth" by Intellectual Property Watch is licensed under a Creative Commons Attribution-NonCommercial-ShareAlike 4.0 International License.